Now Leasing ~ Sar-Gin Developments (Sault) Ltd. Available ground level space at 475 Trunk Road, our newest business complex. Currently set up as retail space, leaseholds can be arranged to suit. 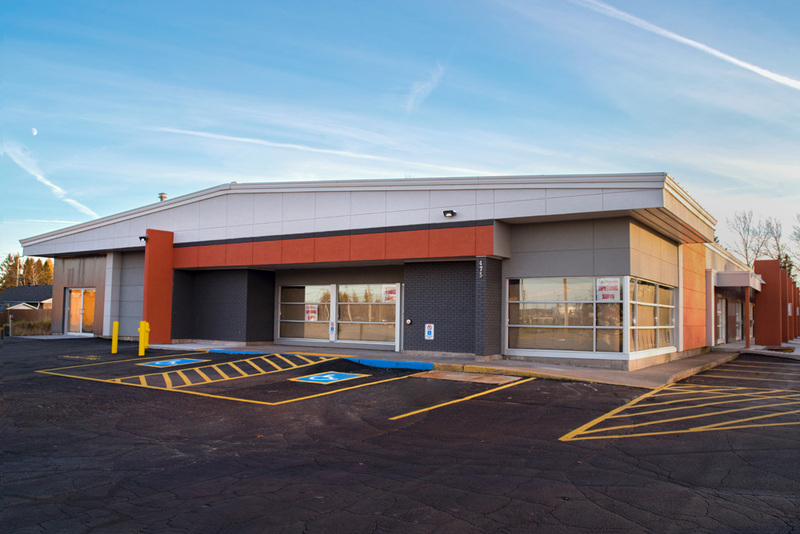 Includes ample Tenant and Visitor parking as well as good opportunities for roadside and unit signage. We invite you to call us at (705) 942-7141 to discuss your business requirements. 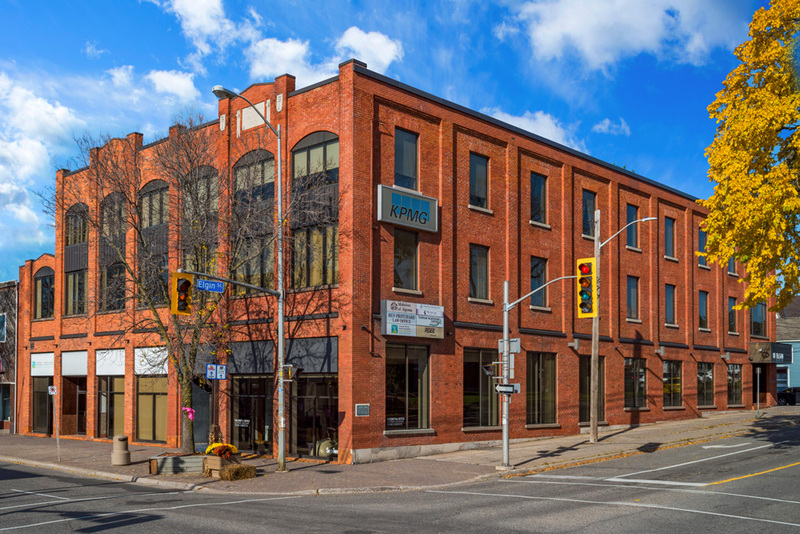 Available second floor space at 262 Queen Street, an accessible building with elevator. Office, storage nook and boardroom, with access to common area washrooms and kitchen. Includes designated parking in our private parking lot. Building complete with exterior security camera system. Available ground level space 683A Great Northern Road, a five building commercial complex near SAH. The entire complex is currently undergoing exterior beautification renovations. 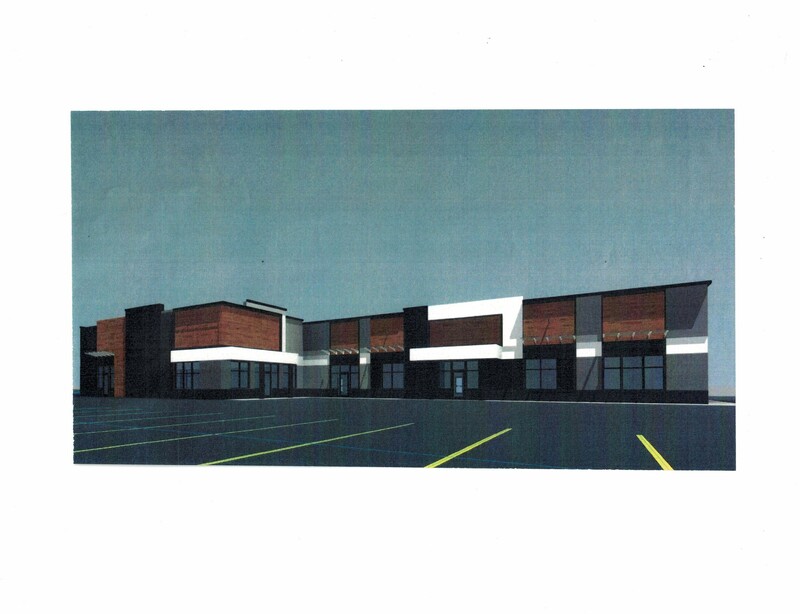 Architect rendering shown. This bright corner unit features spacious open concept layout and a shop complete with man door, 14' bay door and sophisticated HVAC system. Space can be subdivided and Leaseholds arranged to suit. Includes ample Tenant and Visitor parking as well as good opportunities for roadside and unit signage. 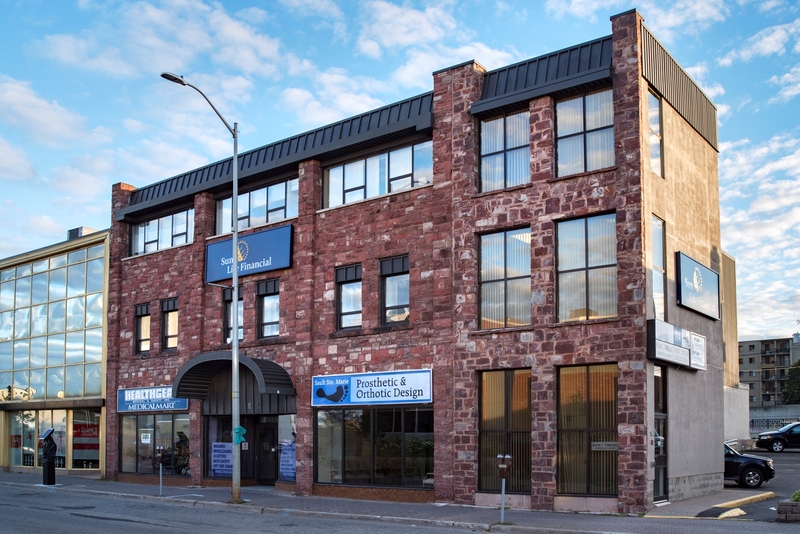 Two offices available on the second and third floor of an accessible building with elevator across from the Court House on Elgin. Authorized parking included with additional free city parking nearby.